i'm not drunk, i'm still drinking. 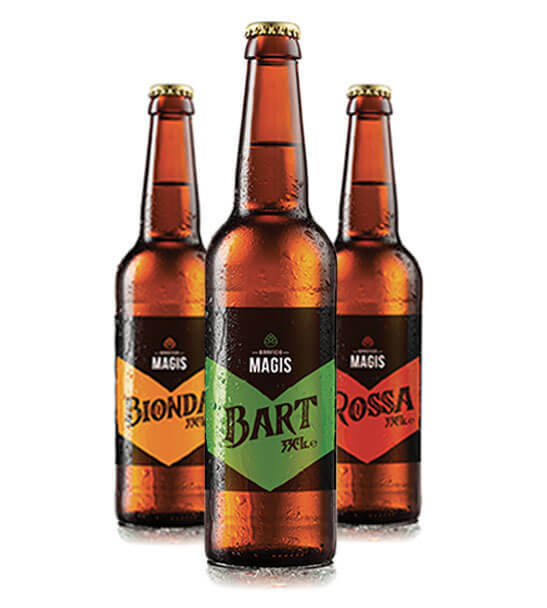 The craft beers of the “Birrificio Magis” are the result of the passion for this product. Characterized by an accurate research in the raw materials that give it its uniqueness in taste. Our line includes 5 types of beers, four high fermentation and one low, the “Bionda”. 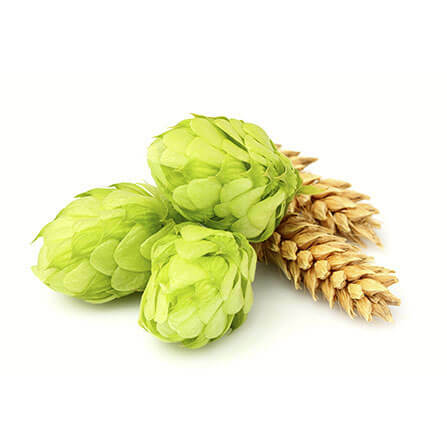 The idea is to range in various brewing styles and cultures so as to make known various types of beer, revisited according to the taste of our Brewmaster. In our range there are in fact two beers in English style, two in German style and one in American style. Find out where we produce our products and the process we use. 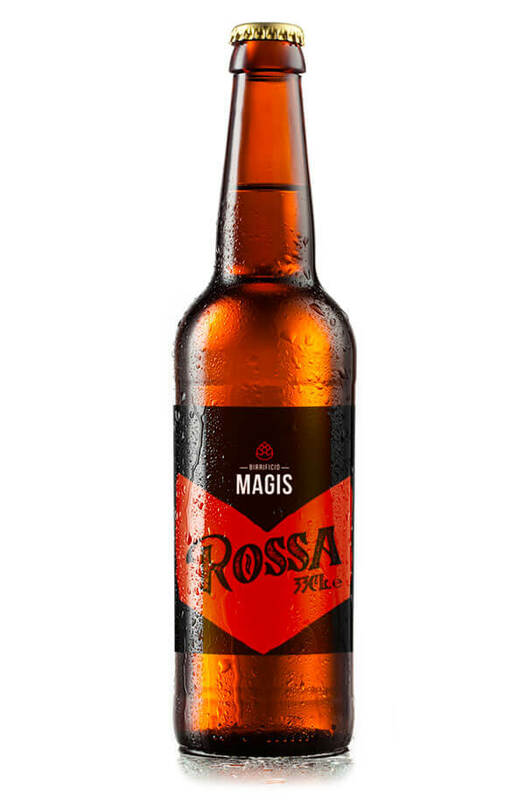 Our Brewery is based in Desenzano del Garda, consisting of a production system with 2-tank. Inside the brewery there is an area dedicated to the retail outlet and tasting of our products. At the base of our production process there is the selection of the best raw materials, our keyword is QUALITY, an adjective also present during the transformation process. Passion and professionalism give rise to great products. 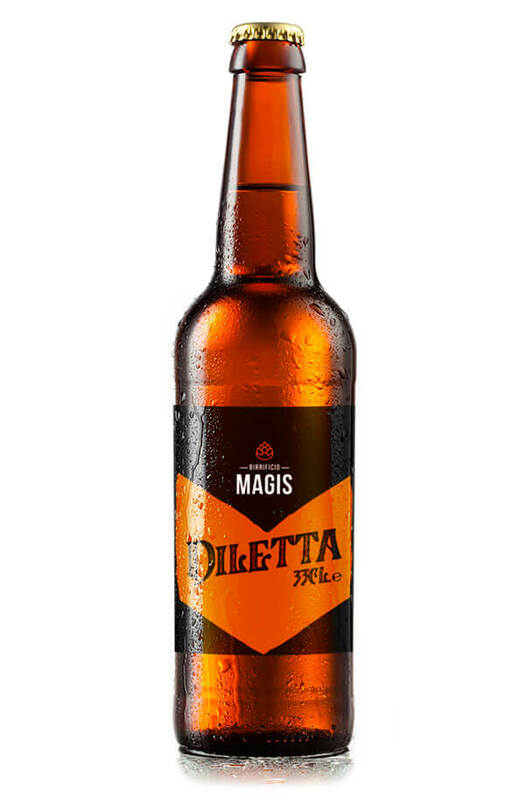 Birrificio Magis is a craft brewery in Desenzano del Garda Our beer is characterized by an accurate research in the raw materials that give it its UNIQUENESS IN taste.